Those are the words of Lansing midfielder/forward Brian Cunningham, one of the top attackers in the NPSL and part of a two-headed goal scoring monster known as Cunningham and (Matt) Brown. 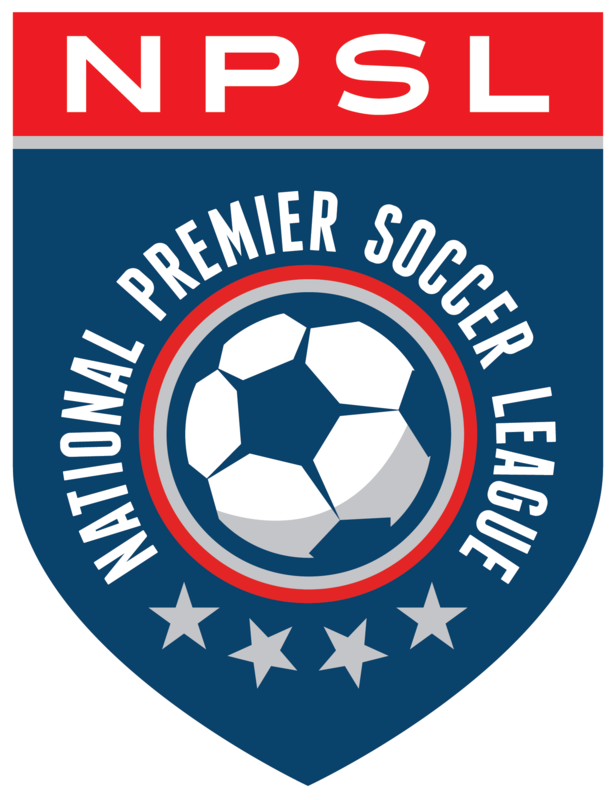 Cunningham was recently selected to represent his club and the entire Midwest Region at the inaugural NPSL Combine Tournament. This marks yet another stop on an incredible soccer journey for an incredible person and player. The journey has taken him many places, each an important part for the development of his game. One thing is common with every stop, Brian Cunningham was a star. He has been all over North America chasing the soccer dream that enthralls so many. He would play for Howard University and then Virginia Tech, joining the D.C. United U-23s in between college seasons. He even spent time with Harbour View Football Club in Jamaica’s top tier before training with the Orange County Blues of USL PRO. The time in Jamaica was an opportunity to embrace the game and the heritage that makes Cunningham who he is today. During his time in the Caribbean, Cunningham quickly recognized the passion and the drive that unites all of those that love the beautiful game, one that transcends cultures and political lines. Upon returning to the U.S., Cunningham looked for yet another opportunity that would get him further in the game and he came across Lansing United of the NPSL. It was an incredible experience as Lansing claimed the conference and region title in their first season. From his comments, you can tell that Lansing has quickly become one of his favorite places. Cunningham will take this positive experience into the NPSL combine as he will be tested against the best the league has to offer. As a player with lofty expectations and the game to back it up, coaches expect Cunningham to shine in front of pro scouts and coaches. The team that eventually signs Cunningham will be getting the whole package when you talk about an attacking player, someone who could play up top or in the midfield. He is the consummate team player and leader that everyone is looking for. He has speed, technical ability, and can create chances in any situation. Cunningham can possess and play with an attacking flair, an up-tempo style that has become the trademark of Jamaican players worldwide. This attractive style of play is sure to be a highlight of the combine, an opportunity that Cunnigham is looking forward to. Cunningham believes in the potential of the NPSL and the league clearly believes in him, providing him with yet another big moment in his career. You can’t help but wonder where Cunningham will eventually end up. His dreams of playing as a pro in the U.S. or even Europe seem closer than ever before. Even representing his country at the World Cup is not out of reach for a player not afraid to put the hours and miles into his soccer journey.